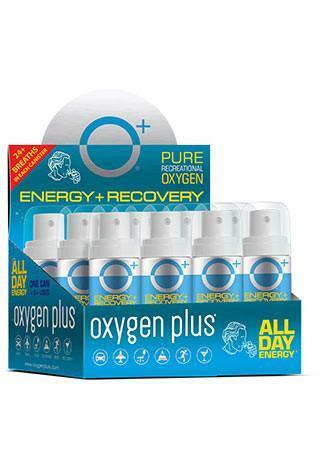 Keep revitalizing recreational oxygen on hand at work, home, and play. 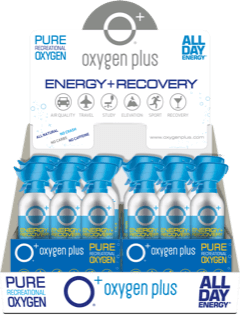 Pocket-sized yet power-packed with pure recreational oxygen, each oxygen canister contains more than 24 deep breaths of pure recreational oxygen. 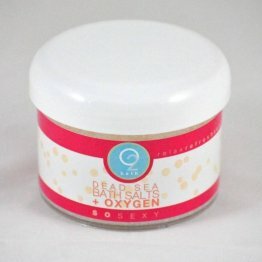 After a long day or late night, a few deep breaths of oxygen can help restore your body’s depleted oxygen levels to normal, healthy levels — so you feel more like you again. 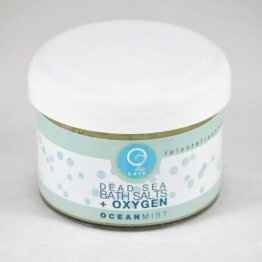 These canned O2 measures just 4 inches tall by 1.25 inches wide, and weighs 1.5 ounces. Unlike larger, bulkier canisters, this durable can easily fits it in your pocket, purse, desk drawer, gym bag or ski pack. 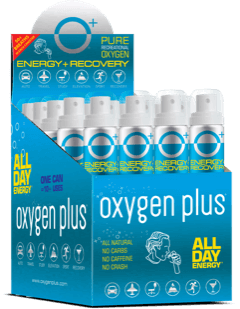 It’s an on-the-go energy and recovery tool for a quick and convenient pick-me-up. Cans are assembled, filled and quality-controlled in the U.S., made with recyclable aluminum, and are 100% recyclable after use. 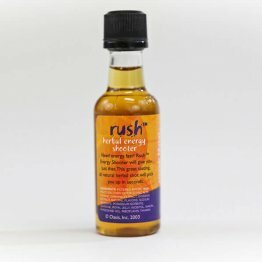 Pick up your all-natural pick-me-up today!